All considerate constructors should be adopting ways to protect and enhance the environment. As part of their commitment to environmental policy, sites need to consider ways in which they can consider the natural environment and save energy. Sites should appoint an energy champion where possible, who will be responsible for conserving energy and water on site. 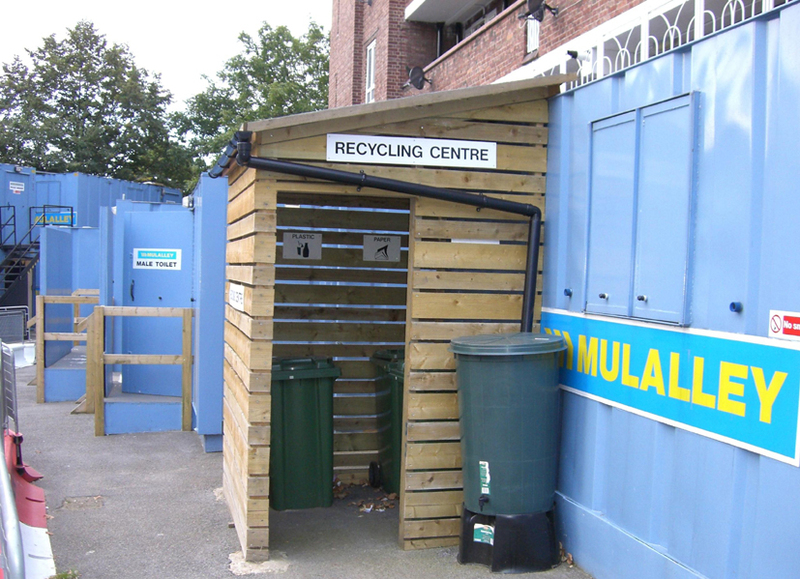 The Considerate Constructors Scheme have put together a list of energy and water saving measures that could be implemented on smaller sites. To view the template measures, click below.